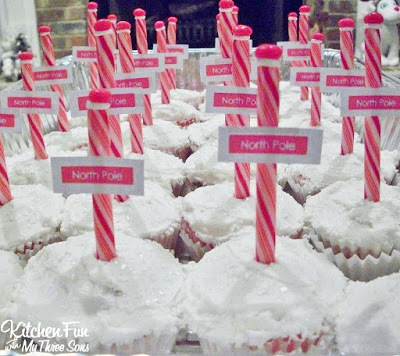 We made these fun North Pole Cupcakes for my 5 year olds kindergarten class party. 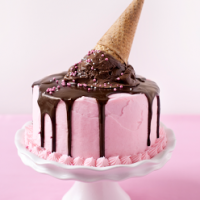 They are so easy to make and just look so cute! We used white cupcake liners, strawberry cupcakes, white frosting, white decorating sugar for the top, candy canes (with the tops broken off), and red candies. Make your own North Pole sign or go to the One Charming Party link to get their free printable. 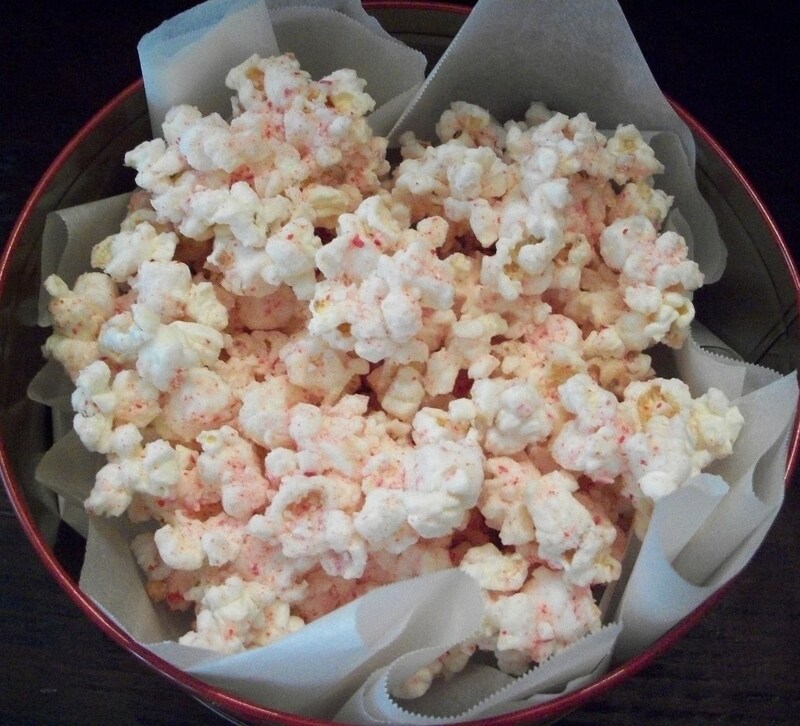 This Peppermint Popcorn is something else that we made that I could sit around and eat all day long! Just a cup of crushed peppermint mixed with 16 oz of white chocolate (or bark). 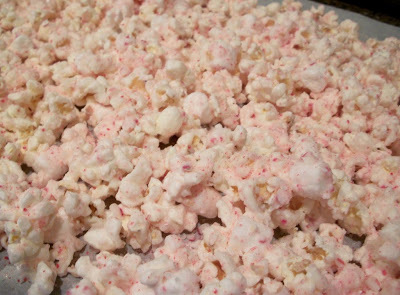 Mix 1/2 a cup of crushed peppermints with 2 regular popped bags of pop corn (or 4 qts). Sprinkle with the rest of the crushed peppermint. 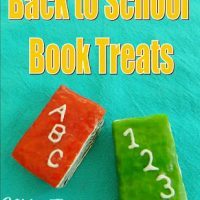 It’s SO good and great to give away for last minute Christmas goodies! You can check out all of our other fun Christmas creations HERE! « Previous PostO Honeydew O Honeydew, Thy Fruit I am Arranging! 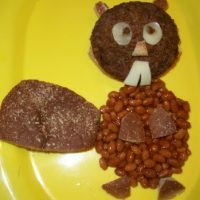 Next Post » Christmas Dinner Ideas for Toddlers & Kids! LOve it !!! 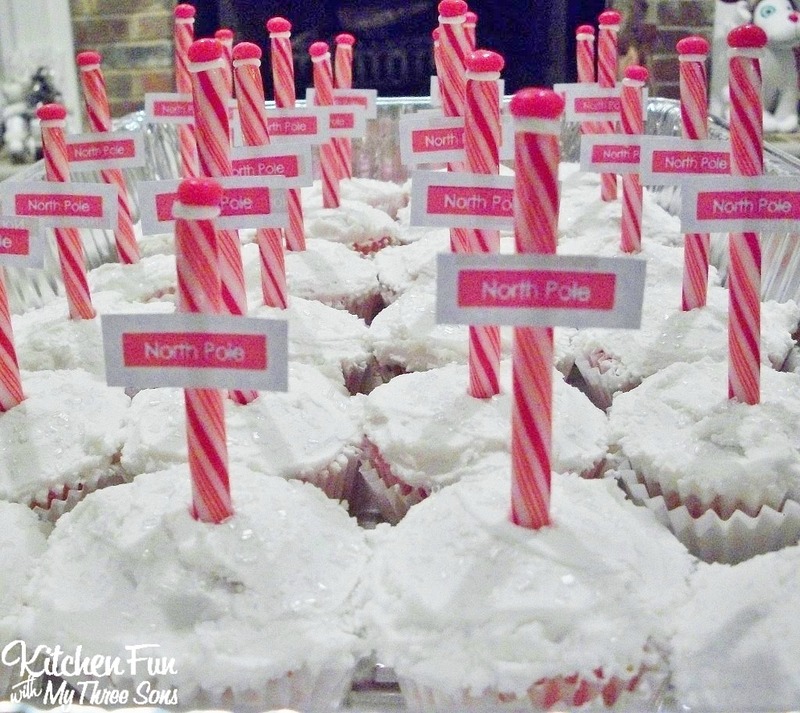 I saw the North Pole Cupcakes this week too and thought – how cool. I really like your variation as well. Those cupcakes look really good! I am your new follower. You can visit me at http://showmemama.com. Make sure you leave a comment so I know you visited. ok that popcorn is going on my to do list right now!